Behind every great medical professional is an excellent education. Here at Children’s Hospital & Medical Center, we are proud of the medical education programs and resources we provide for the next generation of medical professionals. We can meet many — if not all — educational needs of residents and fellows. Our partnerships with other hospitals and centers in the area provide students with access to a wide range of resources and experts. The Medical Education Department provides training for non-nursing medical specialists, such as physicians, physician assistants, physical therapists, speech therapists, and occupational therapists. Our residents and fellows come for rotations at Children’s from several institutions, including University of Nebraska Medical Center, Creighton University Medical Center, and Clarkson Family Medicine Residency Program. Each university chooses faculty and content, such as the number of weeks in each rotation. If the university offers a certificate or specialty program, we provide the clinical experience to fulfill those requirements. For more information, contact the Office of Education at OED@childrensomaha.org or Graduate Medical Education at GME@childrensomaha.org. Children’s Hospital & Medical Center’s Rehabilitation Services works with our Office of Education to offer a variety of educational opportunities in Physical Therapy, Occupational Therapy, and Speech-Language Pathology (SLP). We also offer post-professional pediatric residencies for Physical and Occupational Therapists. By collaborating with UNMC, our goal is to educate physical therapists to provide excellent, evidence-based clinical care across a wide array of pediatric settings, diagnoses, and ages. To learn more about the Pediatric Physical Therapy Residency, visit the Monroe-Meyer Pediatric Physical Therapy Residency site. To apply, visit the Residency-Fellowship Physical Therapy Central Application System (RF-PTCAS). To learn more about the Pediatric Occupational Therapy Residency, visit the Monroe-Meyer Pediatric Occupational Therapy Residency site. 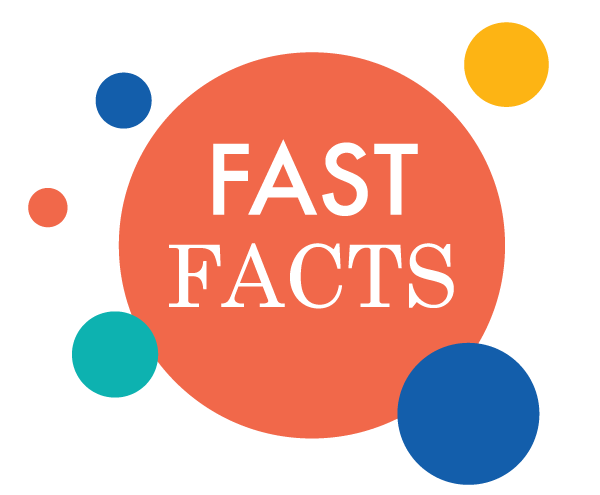 Hospital/Home Healthcare: Residents experience hospital inpatient departments, including medical/surgical areas, Neonatology (NICU), and Pediatric Intensive Care Unit (PICU). They also receive training in home healthcare. Ambulatory (Outpatient Clinics): Residents get experience in the Specialty Pediatric Clinic (outpatient specialty clinics) and Children’s Physicians primary care offices throughout the metro area. For more information about nursing education at Children’s, contact Traci Menicucci at tmenicucci@childrensomaha.org. Children’s has more than 200 research studies underway, funded by $11 million in internal and external research funding. This program enrolls fourth-year UNMC medical students who wish to gain experience in pediatric scholarly activities. Students and faculty work together over a more prolonged time frame to promote a learning experience related to pediatrics and research. Each student is charged with developing a research project under the guidance of a faculty member. Projects include clinical studies, case reports, and chart reviews, which can be completed over time. Students begin their program in the late summer or fall of their fourth year and give oral presentations of their research results in the spring. The Department of Pediatrics participates in the UNMC Summer Undergraduate Research Program. The Department offers various types of research opportunities for participants — including bench research, clinical research, and applied research. The opportunities available to students of the Summer Undergraduate Research Program vary each year, depending on the sponsoring faculty members and their current research projects. Students are given a stipend of $3,000. Contact Nichole Nervig at nnervig@unmc.edu for more information. Education never ends. Our providers have access to continuing medical education (CME) programs to help them grow, learn, and stay on top of the latest developments in their field. One of our programs is Grand Rounds — weekly presentations on various issues in pediatric care — such as research reviews, case studies, or updates on treatment of a particular illness. Speakers include Children’s and UNMC faculty, trainees, and high-level speakers from across the country. We offer Pediatric Grand Rounds, which covers many areas of medicine, and Trauma Grand Rounds, which focuses specifically on emergency care. Many Grand Rounds presentations are eligible for CME credit, which can be applied for up to one year after the live presentation. 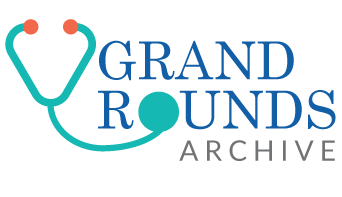 Recordings of Grand Rounds presentations are available online for download. In addition to Grand Rounds, we offer a variety of courses and certifications that can be counted for CME credit. These may include pediatric education classes, patient experience improvement presentations, or health and medical conferences. For more information about CME opportunities at Children’s, contact CME@childrensomaha.org. Share your feedback, acknowledge a staff member, or express your concerns.